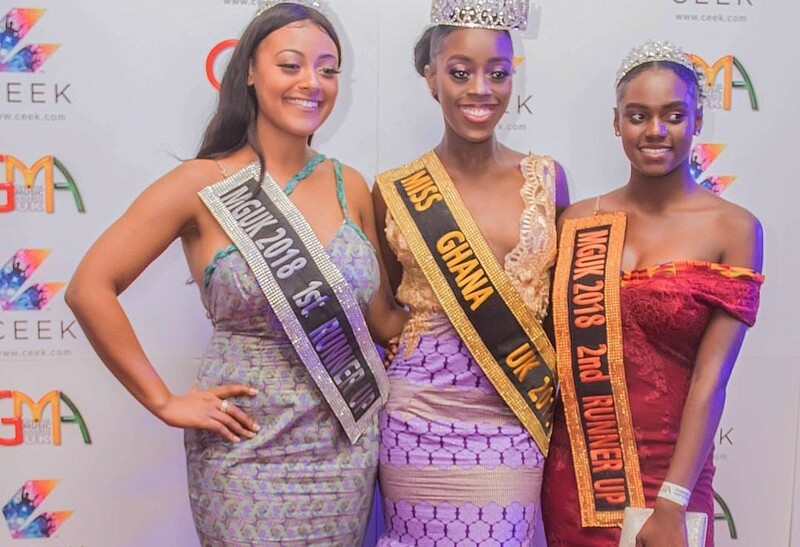 Members of the Miss Ghana UK Foundation, as part of their mandate to contribute to the capacity building and skill development of Ghanaians in the diaspora and in Ghana, are visiting Ghana to undertake a series of activities. 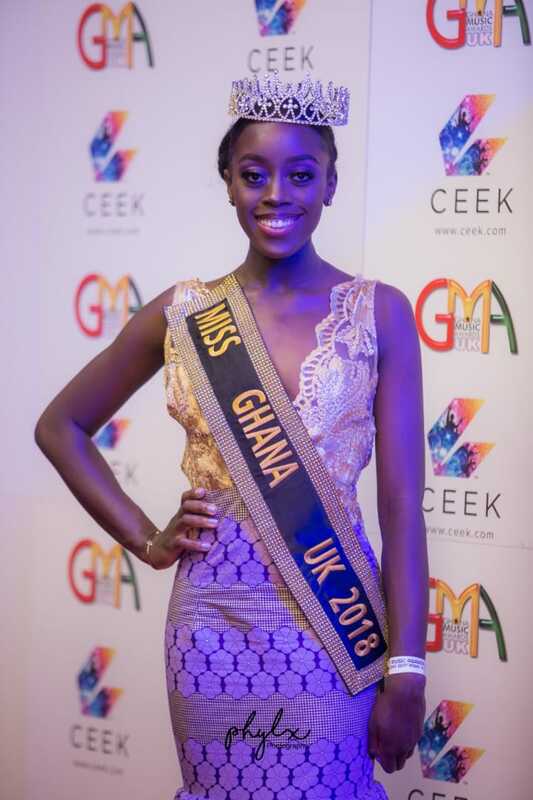 The team, comprising the reigning Miss Ghana UK Queen, Miss Akua Ohenewaa Anim, the first runner up, Miss Sherrie Gauld – Akoto and Directors of the Miss Ghana UK Foundation, Ms. Mavis Osei and Ms. Cilla Baafuour-Gyewu, is scheduled to visit the children’s ward of the Accra Psychiatric Hospital, a facility they have supported in the past. Also, the Miss Ghana Queen and the first runner up will be making a donation of desks and other educational materials to the Street Kids Academy, a school the Miss Ghana UK Foundation adopted in 2018. Being an organization which advocates for the empowerment of the girl child and driving poverty alleviation within the society, the Miss Ghana UK Foundation will run mentorship programmes for underprivileged children (girls) from the (royal seed orphanage in kasoa) and some selected street children in Kumasi. Commenting on the activities of the Foundation, Ms. Mavis Osei stated that “the foundation is working on several projects across the United Kingdom in the areas of youth violent and mental health. We are committed to making a meaningful contribution to the lives of our people both in the diaspora and in Ghana”. 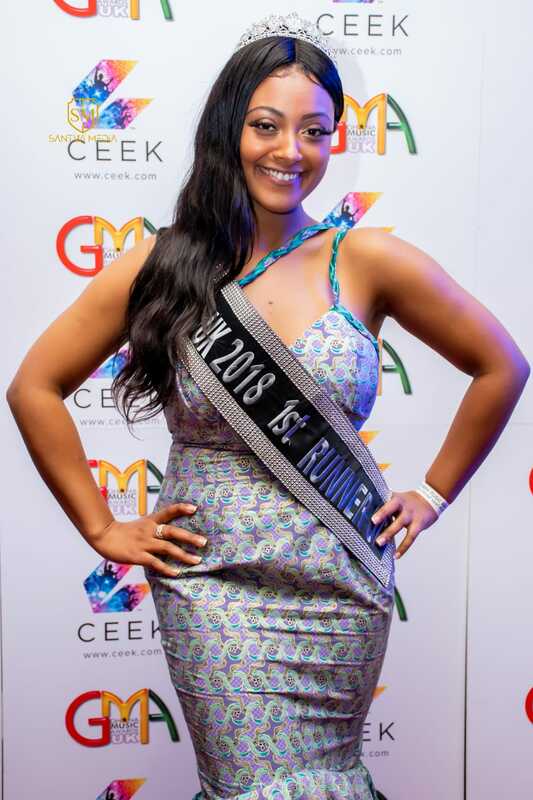 On her part, Ms. Cilla Baafuor-gyewu expressed her optimism about the positive outcomes of the individual projects being undertaken by the queen and the first runner up, who are the current official ambassadors of the Miss Ghana UK Foundation.